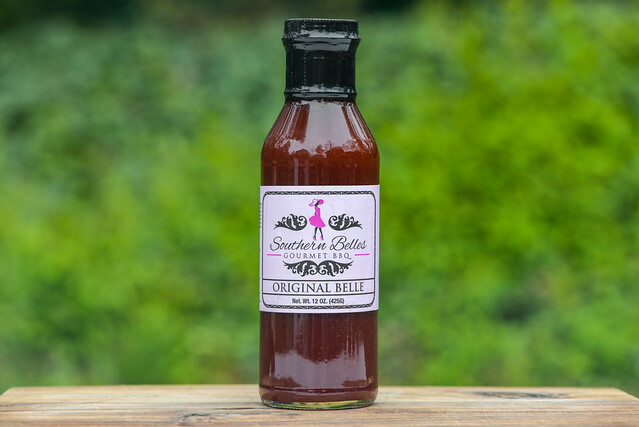 A well balanced and layered all-purpose sauce, Southern Belles Original Belle will suit you well in almost any grilling or barbecue scenario. 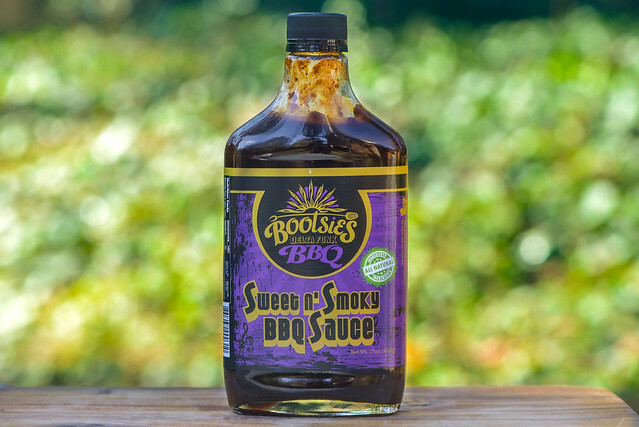 Bootsie's Sweet n' Smokey delivers on a big and bold barbecue flavor in the best way possible. 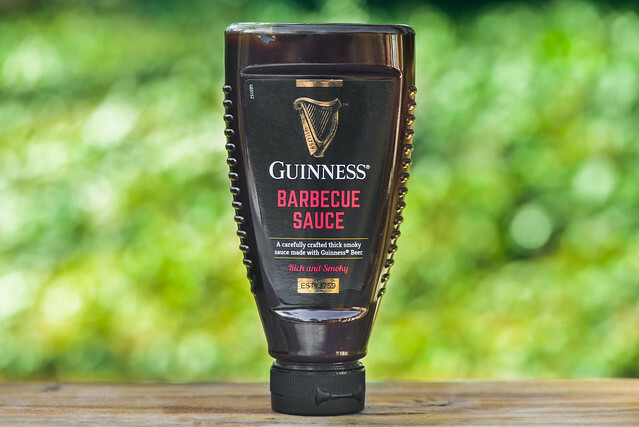 The strong roasted flavor of stout gives this sauce a very astringent flavor out of the jar, but finds better footing after being cooked. 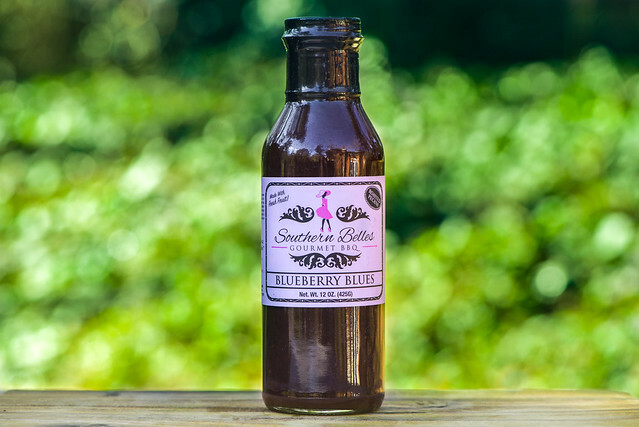 Blueberry delivers a stronger than normal fruity profile to this well balanced and layered barbecue. 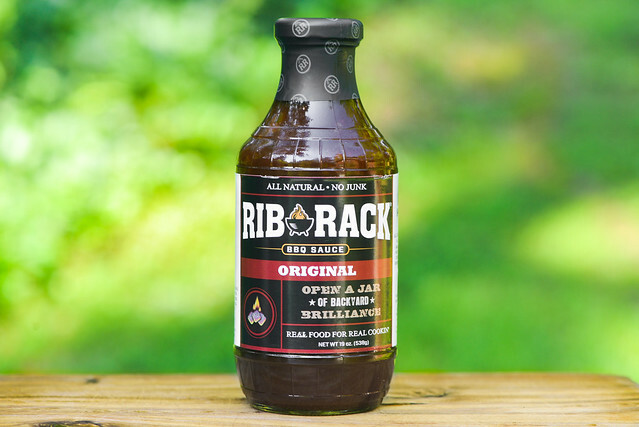 Rib Rack Origin delivers a standard sweet and tangy tomato flavor with a more natural footing than your average supermarket sauce.